This modern minimalist affair with a sophisticated palette of green and white with Pinterest worthy floral hoops is going to be right up your street. 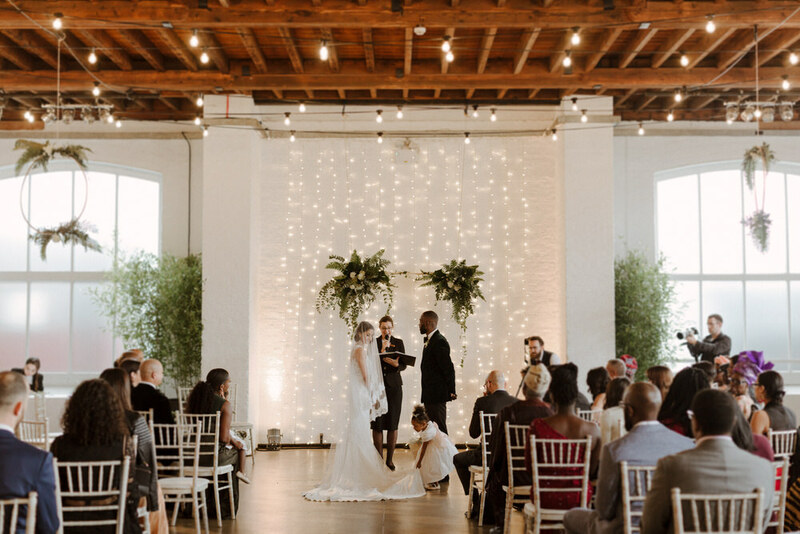 Guests ate Mauritian, Nigerian and Caribbean food, the Bridesmaids wore modern jumpsuits and the most stunning Bride and Groom married with their adorable daughter as a flower girl. Photographed by The Curries, Justine and Mike couldn’t look any hotter! Justine wears a ‘blow the budget’ Vicenta dress by Pronovias and her mothers ’70s veil. Mike wears a delicious emerald green velvet Gieves & Hawkes blazer. Needless to say, they both look sensational. Trinity Buoy Wharf in London has graced our pages before and has so many great locations for photo opportunities. Whether you have a larger budget like this pair or, a smaller spend limit you can take so much inspiration from this beautifully styled wedding. 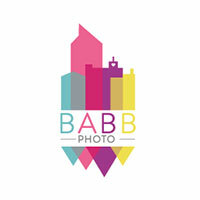 If you fancy taking in some of our city’s iconic landmarks this afternoon then this is the wedding for you. 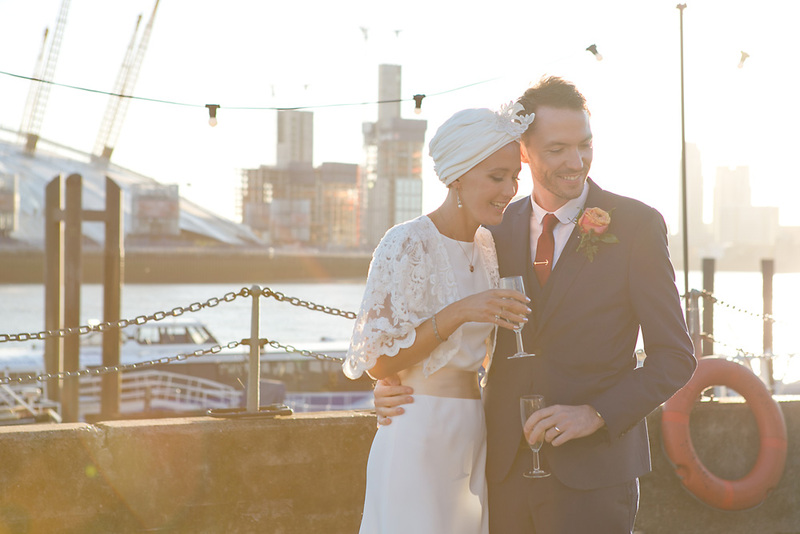 Lizzy and Rob started their London wedding journey with an adorable ceremony at the Houses of Parliament, before heading down the Thames on a boat to their fabulous reception at Trinity Buoy Wharf. The beauty of Trinity Buoy Wharf is each couple who celebrate there get to transform it into their own unique space. 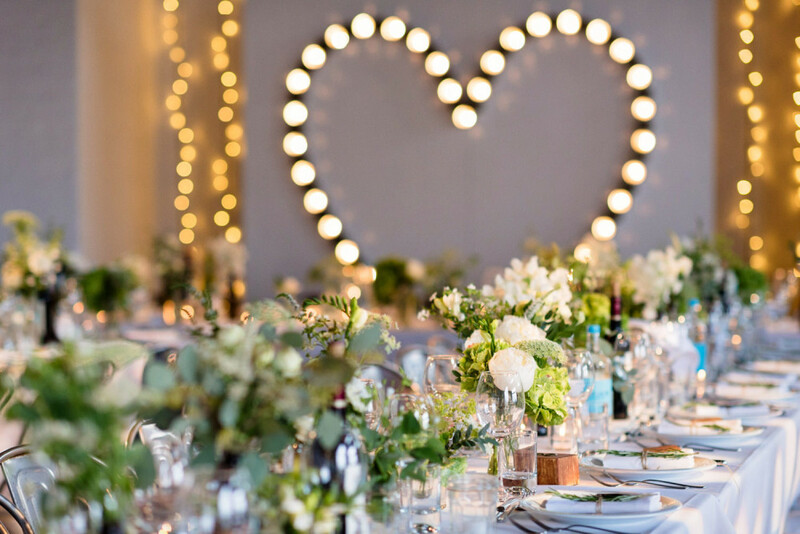 Lizzy and Rob’s vision is simply spectacular with DIY bunting, a homemade naked wedding cake and a truly fabulous wooden crate and plant pot table plan which I think you are going to go Pin-crazy for. 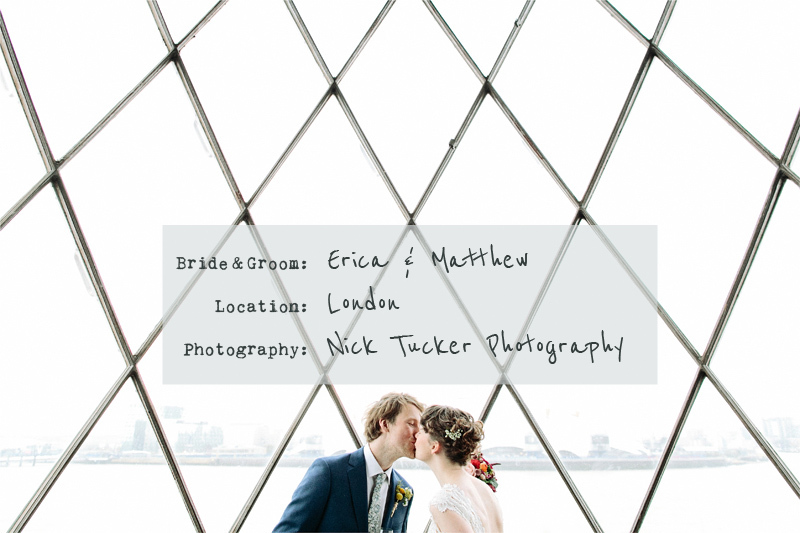 The wonderful Sara Dalrymple Photography not only captures the love between this gorgeous couple, but also London, and all the classic and urban cool in-between. 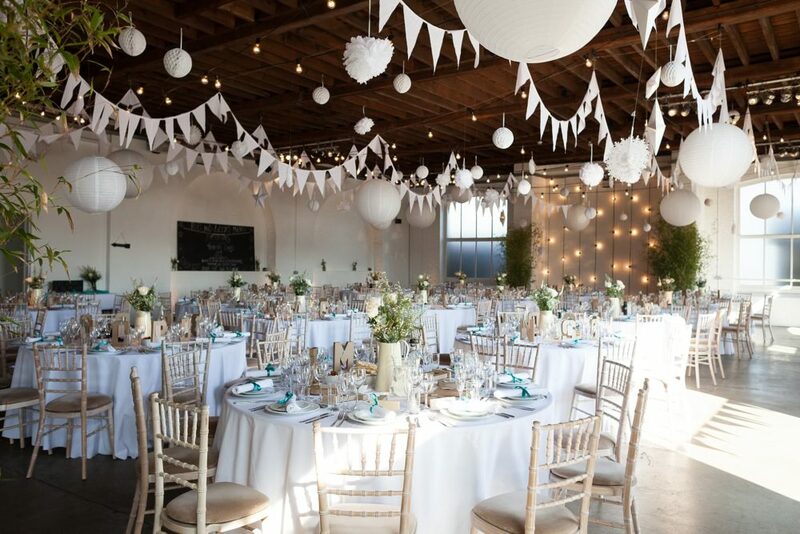 And as well as the gorgeous decor, and looking rather dapper themselves, this lovely pair managed to plan their London wedding all the way from Australia, which is no mean feat considering they embarked on lots of DIY projects too. But when it came down it, they just had to get married in the city they grew up. And in true British style, the summer weather was rather dark and gloomy, but it didn’t stop everyone from smiling and meant that Laura from Babb Photo could get some dramatic images of the couple against the London skyline. It’s a pleasure to share this gorgeous wedding with you all today as it just happens to be the couple’s one year wedding anniversary! 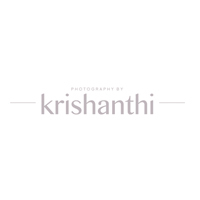 Keremi and Pete had a seasonal Autumnal wedding at stunning riverside location, Trinity Buoy Wharf last October and as you can see in the images from Photography by Krishanthi, the sun shone beautifully for (most of) the day. I love the attention to detail with their styling – Autumnal colours, with a nautical twist – even Pete’s tie pin is anchor shaped!! Keremi looked beautiful in her Charlie Brear gown, it fits her like a glove and we love her words about wearing the dress beyond wedding day. And there’s no way you would be able to tell, but lovely Keremi is actually pregnant here with her and Pete’s little boy Finn. How cute is that?!? So a big congratulations to Keremi and Pete, happy anniversary! And welcome to the world little Finn.